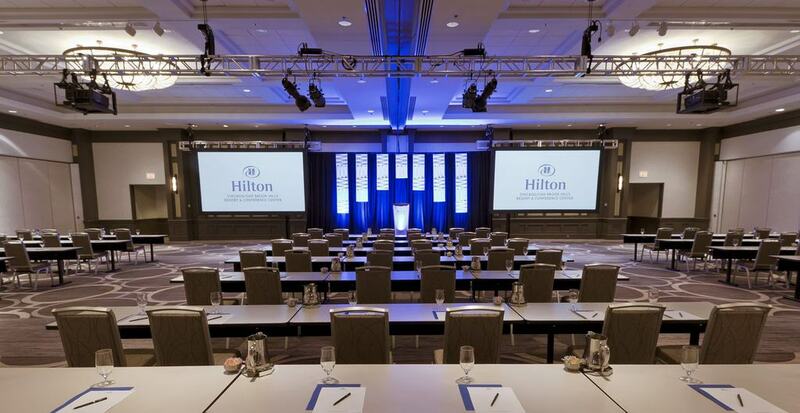 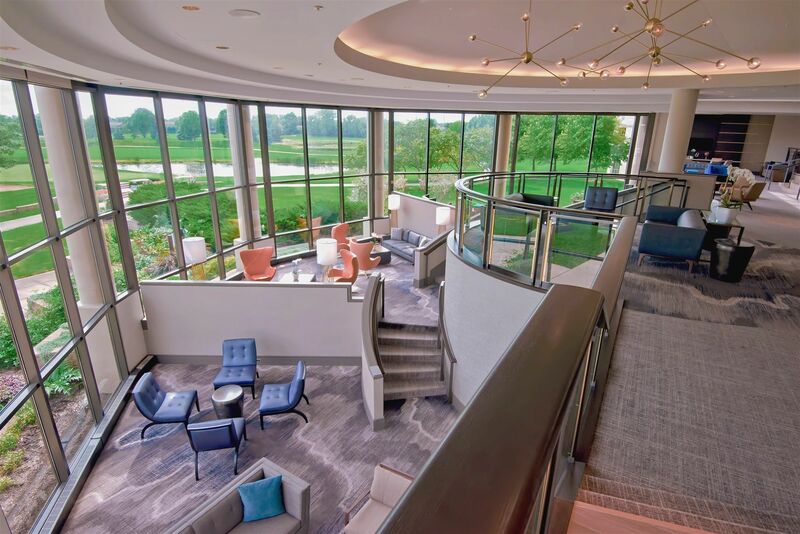 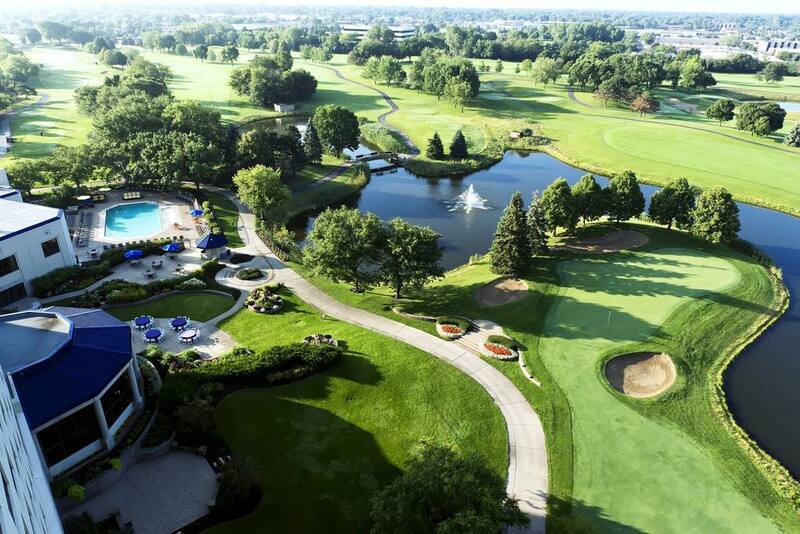 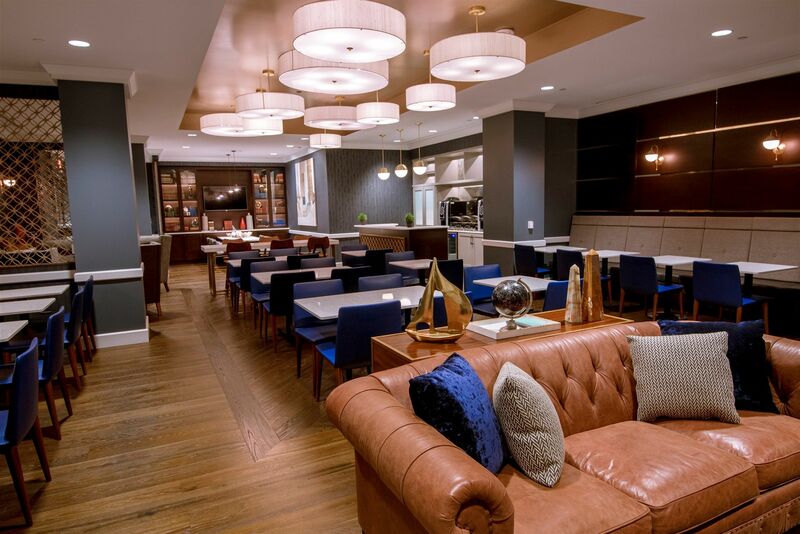 Just west of downtown Chicago, nestled into the serene surroundings of Oak Brook, Illinois, Hilton Chicago/Oak Brook Hills Resort & Conference Center offers an ideal destination for meetings, getaways, golf trips, weddings and social events. 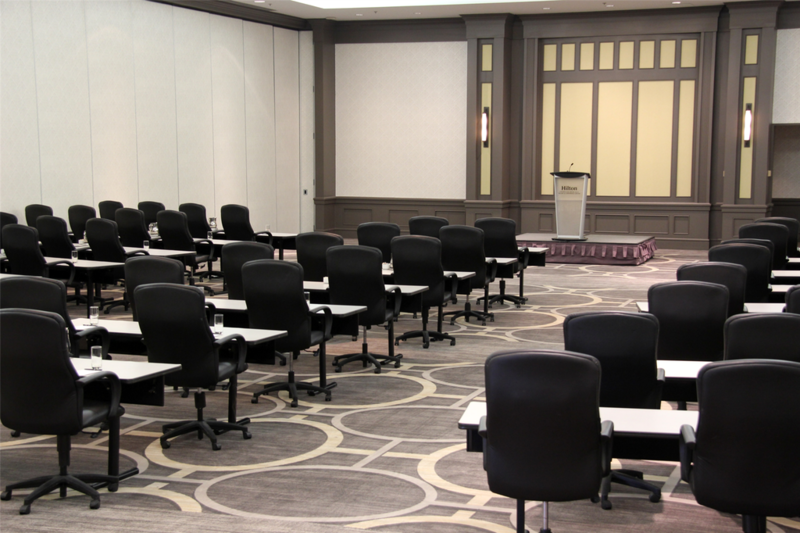 The 386 rooms and suites are complemented with outstanding meeting and event space, state of the art exercise facilities, indoor and outdoor swimming pools and multiple dining options. 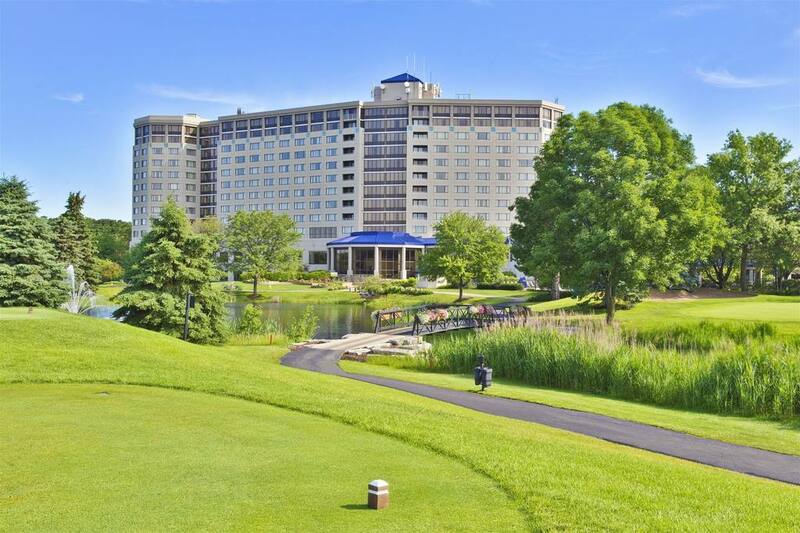 Hotel Room reservations will be available starting August 1st.